When you come to Floor Sander London, our employees are always there to take your request and ensure that you are served in a friendly and professional manner. Our service is quick and flexible, and is adjusted to suit each customer’s requirements. All sanding consumables including sanding belts, discs and sheets are available to ensure the perfect finish for your floor. Our products are tailor-made to meet a wide variety of requirements whether you want to sand a vast sports hall, a restaurant dining hall or any public area. We supply unique and reliable, mess-free products as we only work with the best manufacturers in the industry, ensuring a top quality machine for your project. Our range of accessories also comprises primers, oils and sealants as well as all the other associated products. These accessories, similar to our floor sanders, are from the best manufacturers. 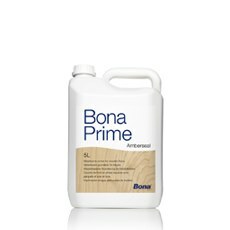 Bona primers are famous all over the world for elongating the working life of the floor. In fact, they are the leading primers. 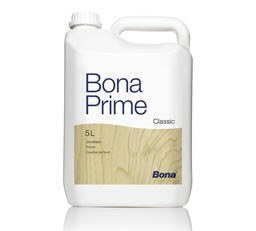 We have a range a primers available including, Prime Classic, Prime Intense and Prime Amberseal. 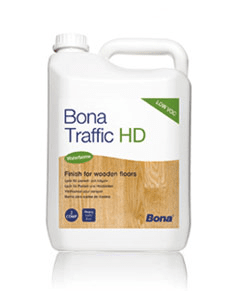 It is best used to treat the surface of your wooden floor especially if the floor is a high traffic area. Its primary benefits are that it barely has any odour, is eco-friendly and is among the few floor sander products with the desirable non-yellowing formula. This is the product used by the vast majority of the flooring trade for high traffic applications. Having gone to the effort of restoring your wooden floor, please don’t damage the coating with harsh chemicals. 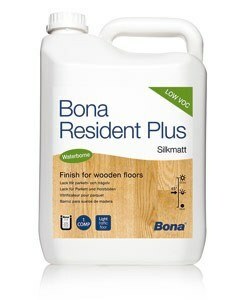 Bona offer a range of aftercare products so you can maintain your floor properly. 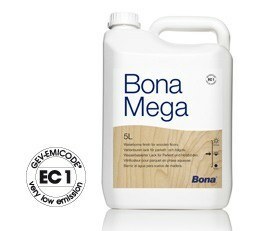 Bona hardwood floor mops are durable and are designed with an ergonomic look, perfect for your wooden floors. You can disassemble them and assemble them in minutes too.